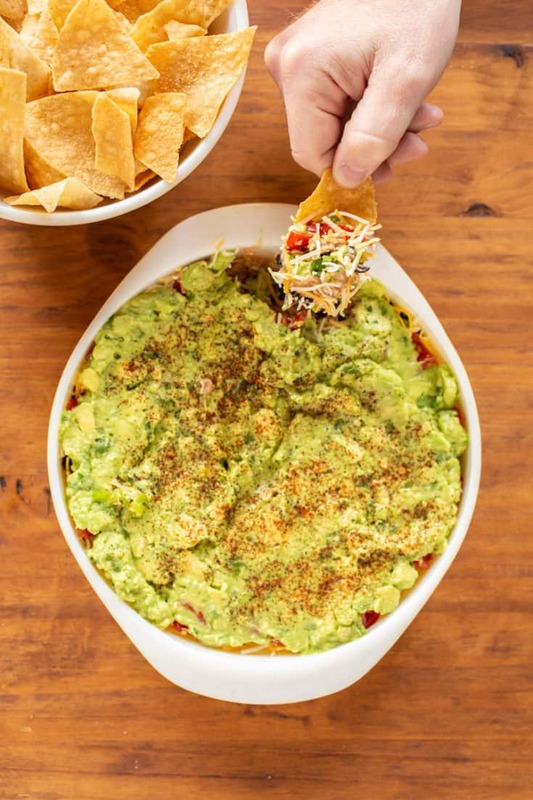 The Best Game Day Recipes: Make-Ahead Dips from Good. Food. Stories. Having friends over for a game day party shouldn’t be a superheroic effort on the part of the host. When you’re settling in for a gamewatch, you want to keep your eyes on the TV, not on something simmering on the stove or counting down with the oven timer. With Super Bowl commercials and the halftime show being major must-watch events of their own accord, there’s barely a minute where you’d want to step away–not even for a bathroom break. Actually, at some of our parties, we’ve even been known to put a TV in the powder room for that very reason. Hey, nature’s gonna call over the course of a few hours. 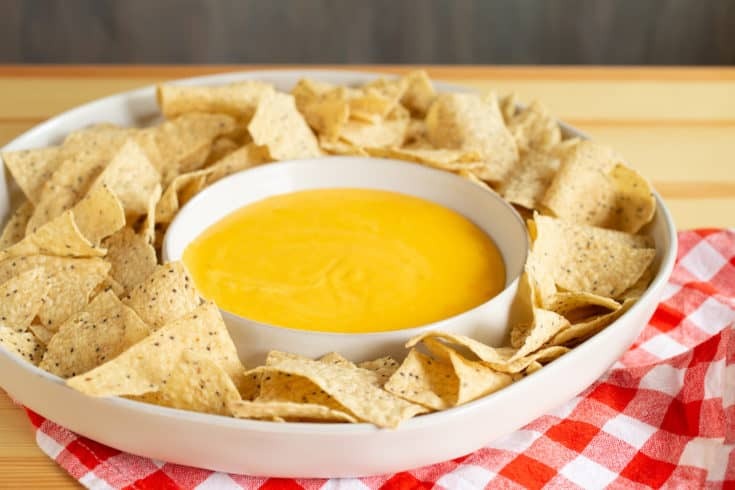 That’s why this selection of party dip and appetizer recipes focuses on food you can make ahead of time, long before the first guest rings the doorbell. No deep frying. No fussy baking. Just a whole bunch of fantastic serve-yourself spreads and snacks that you can set out and let everyone graze from. And what I’ve learned from my relentless perfectionist streak over the years is that no one really cares how fancy you get at a gamewatch party. Sure, they’ll appreciate these amazing game day dips, but it’s totally fine to supplement with store-bought snacks to build out your buffet. Doritos, in other words, are not something you need to make from scratch for this kind of party. And save your energy for what really matters: immediate judgment of whatever’s happening on the TV. Because isn’t stuffing your face full of dip and complaining loudly with friends what Super Bowl time is all about? Oh, and don’t forget the koozie bowl! Don't spend your game day in the kitchen! This selection of party dip and appetizer recipes focuses on food you can make ahead of time, long before the first guest rings the doorbell. 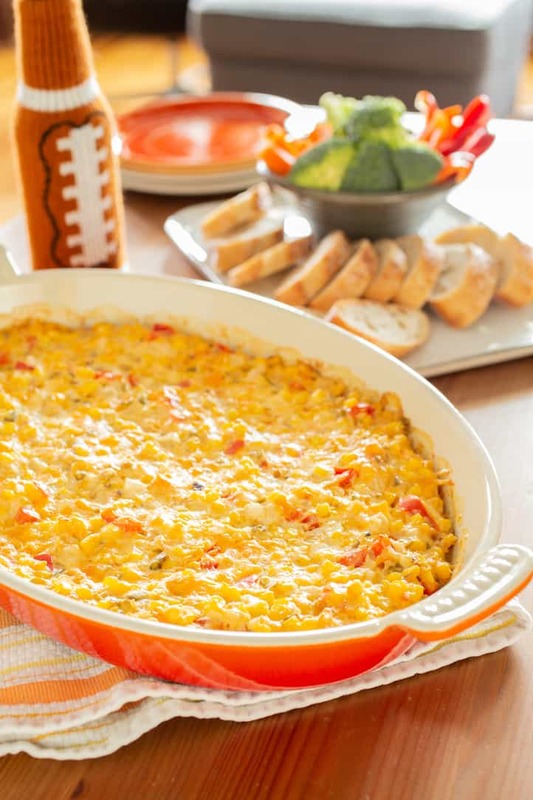 This hot, cheesy dip is packed with corn, vegetables, and a hint of jalapeno heat. Seven layer dip is a classic—but there's an ideal way to layer it. Try it this way and never break a chip again! Homemade Cheez Whiz will blow everyone's minds at your game day party—and it comes together in minutes. 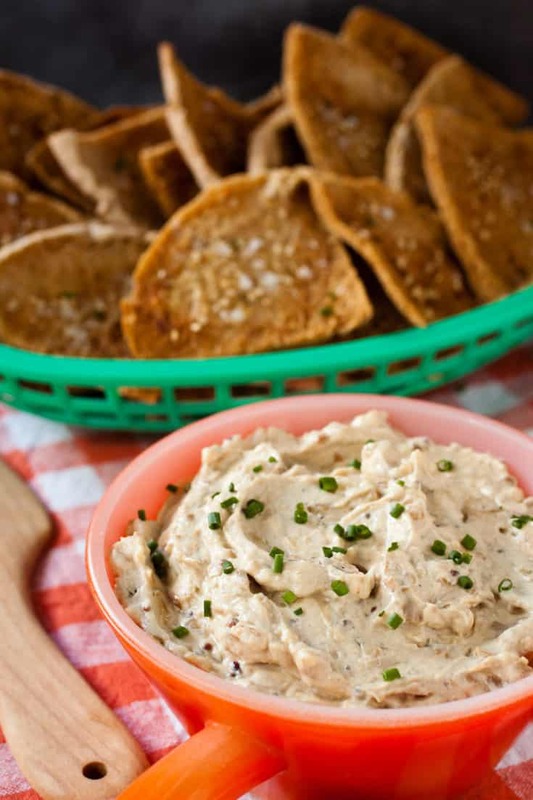 French onion dip is a potato chip or pita chip's best friend. You can't eat just one, as they say. 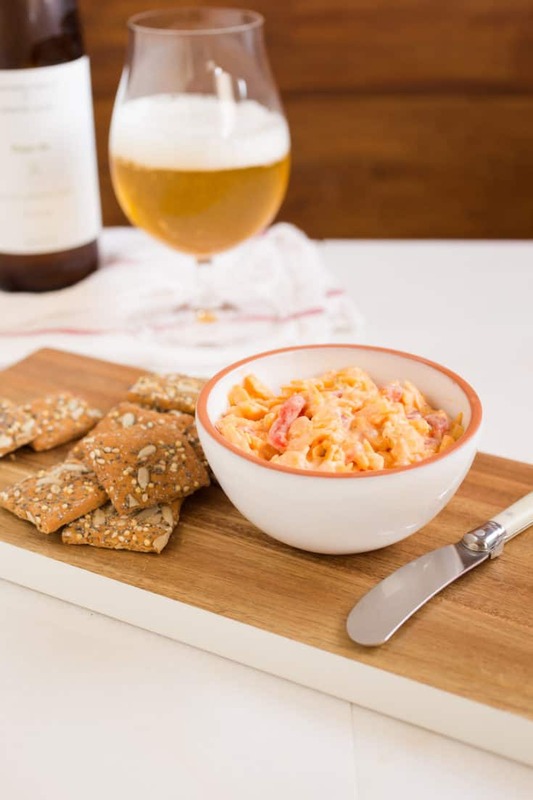 Make this pimiento cheese for parties large and small - it's enough to serve anyone and everyone. 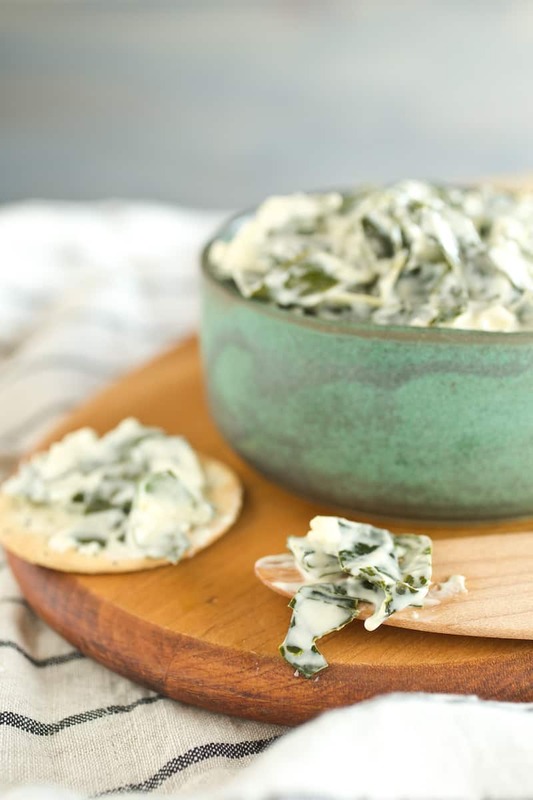 Collard caesar dip inspired by the classic salad dressing is a perfect party bread bowl dip.